5×2 tickets to win for INCA: dress code ! 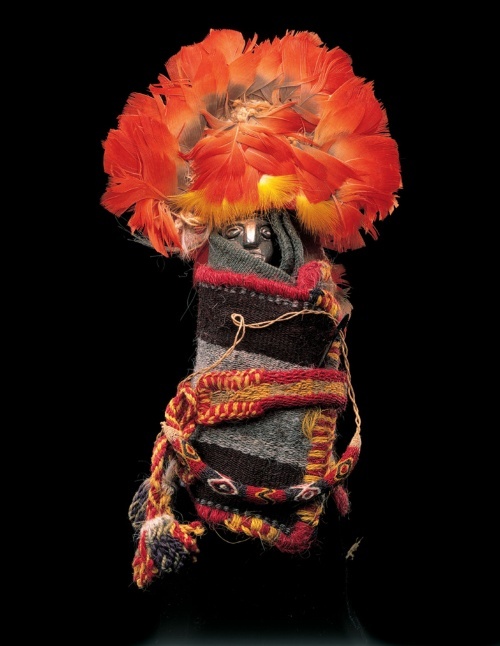 Today on iGOTO, 5×2 tickets to win for the exhibition “INCA: dress code” at the Museum of Art & History of Brussels ! Open our app, enter our contest and good luck ! We know about the ceramics, jewellery, and architecture of the Incas and their predecessors, but what did they wear? Textiles were very prestigious in their society, as symbols of power and identity, and were also used for gifts or exchange. The 200 or so objects in this exhibition, from a number of different collections, reveal the Incas’ mastery of weaving and the brilliant colours of their textiles, as well as their use of feathers, gold, silver, and shells in clothing.